Chris Ruskin is an aspiring writer who has a particular fondness for Bioware-style RPG's and experiences a sort sadistic/loving relationship with From Software games like Bloodborne. Some of his favorite games of all time include: The Mass Effect and Dragon Age series, The Last of Us, Valkyria Chronicles, Ace Combat 5: The Unsung War, Destiny, and Devil May Cry 3. When he’s not playing games he’s usually writing, studying, watching anime, or occasionally playing guitar. 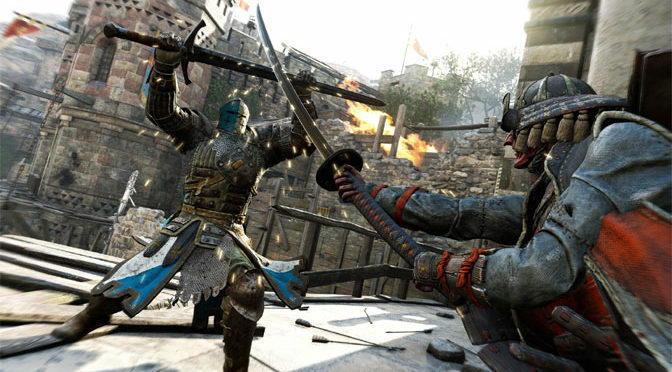 For Honor, with its crazy samurai versus knights versus Vikings combat has got a lot of people talking. We dusted off our longswords, katanas and axes to jump into the recent beta and discover how this unique Ubisoft title was coming along. 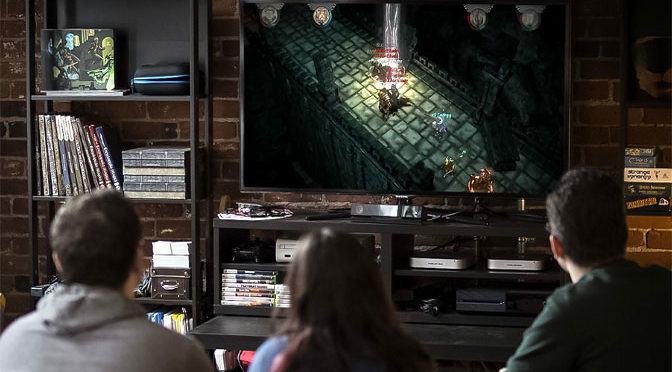 Eon Altar attempts to recreate the old tabletop RPG experience, only instead of gathering around a big table, you can lounge in your living room while everyone experiences the game through their smartphones and tablets. 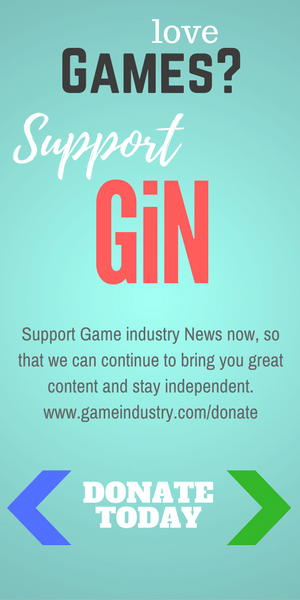 It offers a unique, if slightly odd-at-first, gaming experience. 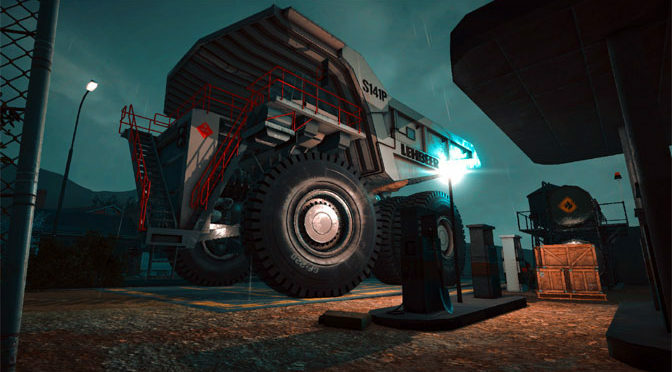 Giant Machines 2017 puts you behind the wheel of some of the biggest vehicles ever created by mankind. The problem is that, as in real life, these things move very, very slowly – so that initial gargantuan-fueled excitement may run out of gas pretty quickly. 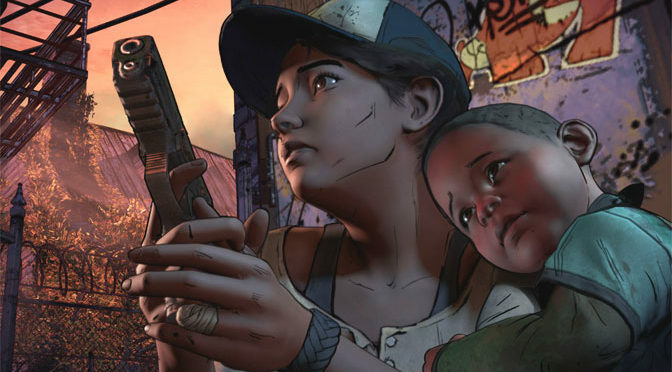 Fan-favorite The Walking Dead had a bit of a stumble on the videogame side with a mixed Season Two story. But now they are back with The Walking Dead Season 3: The New Frontier, and so is the magic! 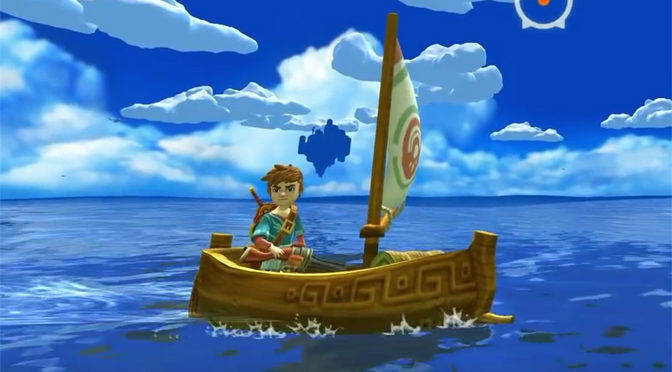 Offering the core kind of fun found in The Legend of Zelda, but without the truly amazing parts that make that title a legend, is the best way to describe the nostalgically fun, but ultimately uninspiring, Oceanhorn: Monster of Uncharted Seas. 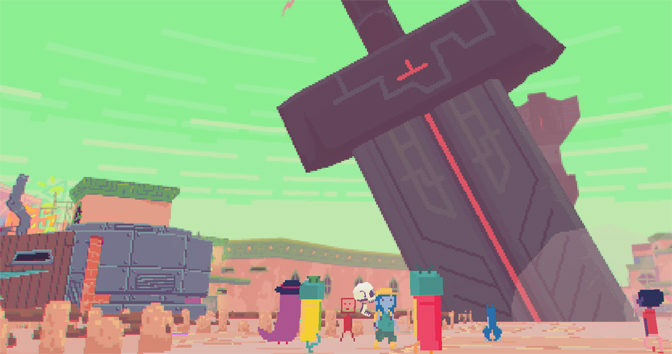 Weird is the word in the anti-adventure game Diaries of a Spaceport Janitor. There is a lot here, though depending on your tastes, that could be either great or terrible – or both! It’s unique if nothing else. 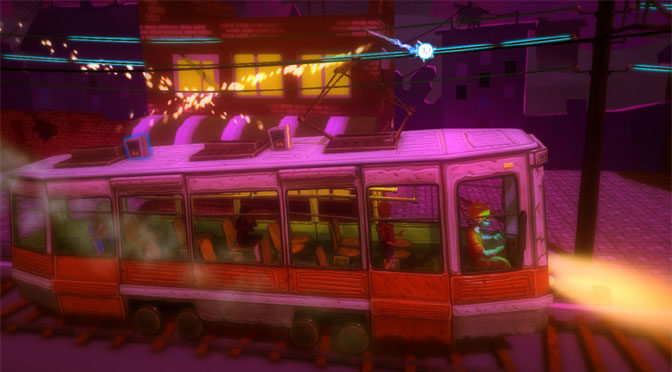 Slodak Entertainment brought parts of its previous games, Depths of Peril, Drox Operative and Din’s Curse, together to form the zombie-centered action RPG Zombasite. For those who love this type of game, Zombasite offers a lot to sink your teeth into. 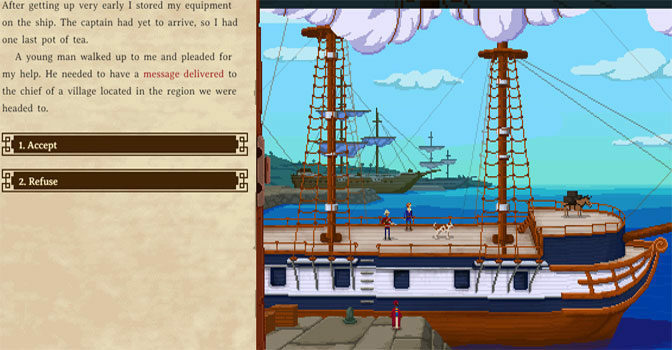 If you are looking for one of the most amazing indie games to come out in years, cast your eye towards The Curious Expedition, a sort of a marriage of Scavenger Hunt and Oregon Trail. Get a ticket for this grand adventure! Playing as an electric alien trying to restore power to a darkened town succumbing to chaos, you may just fall in love with TurnOn, a quirky and illuminating platformer.